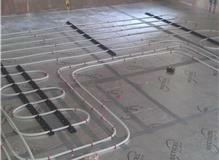 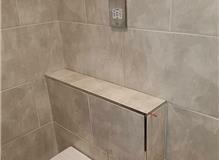 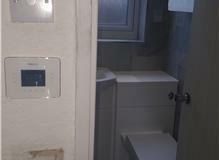 Wetroom complete installation in Dartford. 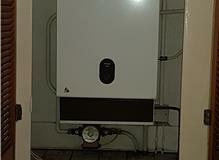 Worcester Bosch Compact 30kw combination boiler. 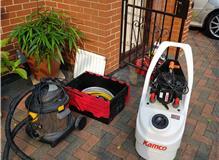 Equipped for all kinds of jobs! 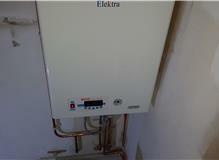 Elektra electric instantaneous combination boiler. 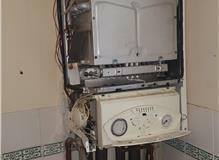 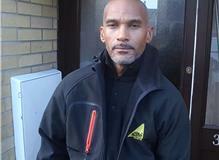 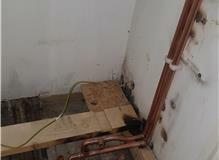 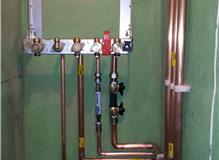 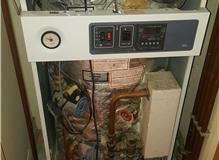 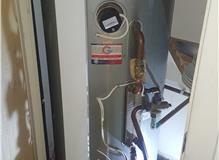 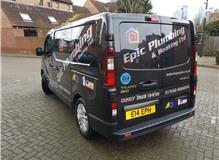 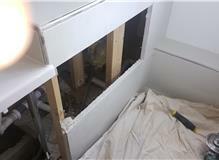 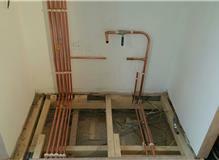 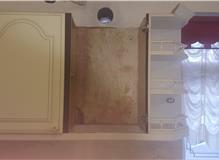 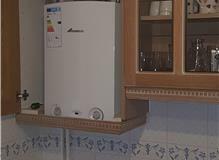 Combination boiler conversion & relocation. 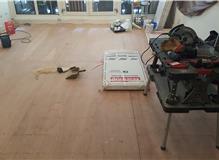 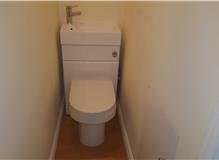 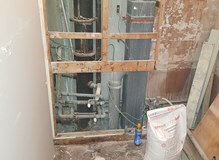 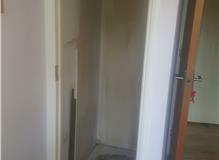 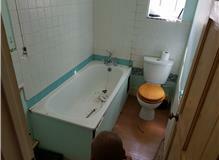 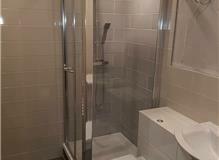 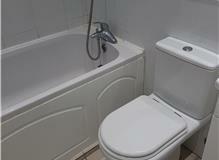 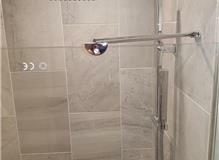 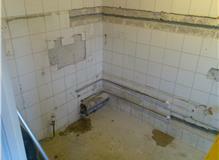 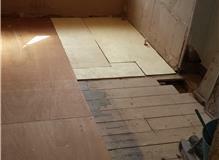 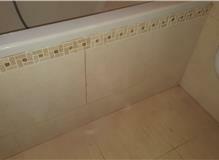 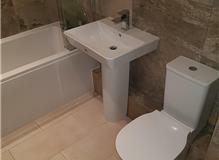 Complete full referb & bath to shower room conversion.